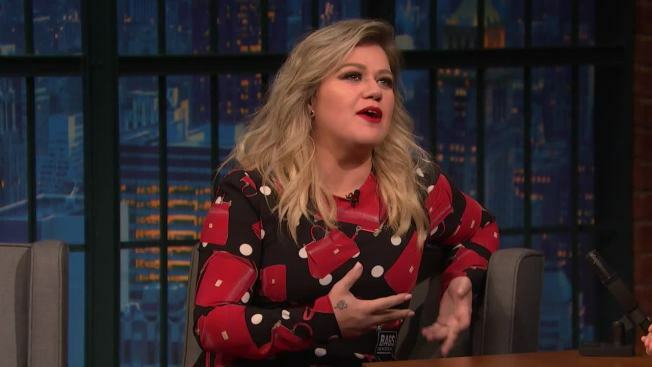 Kelly Clarkson brought the house down at the Kennedy Center Honors in Washington D.C. when she sang a rendition of "Fancy" by Reba McEntire, who she paid tribute to as a "really rad grandma." Speaking on a more personal level, Clarkson then started to tear up as she continued to praise her husband's stepmother. 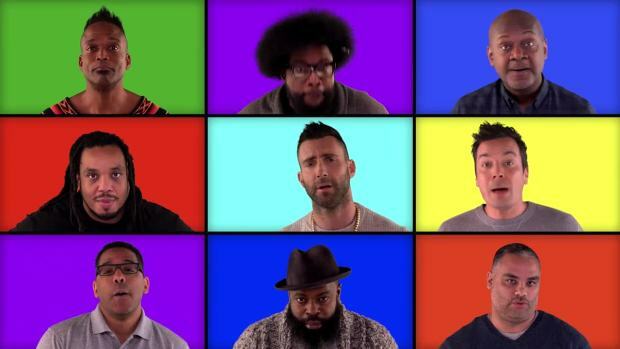 Jimmy Fallon and The Roots join "The Voice" coaches Kelly Clarkson, Jennifer Hudson, Adam Levine and Blake Shelton, plus host Carson Daly, for an a cappella mashup of their hit songs. "The Voice" judge then belted out the 1990 hit. Her performance ended with a standing ovation from both the audience and the country superstar.